retirement | Imagine This...Consider That! Look Me in the Eyes…Now Do as I Say! For those of you who do not know, my wife is the bread winner in this house because I am on disability because of a stroke I had and at which time they discovered that I have Multiple Sclerosis. So I am a house husband now that writes when I feel like I can maintain a thought. Therefore, it falls on me to keep the house presentable. I’ve struggled a bit lately with the being able to maintain a thought, that is long enough to write it down, and have not been as attentive to the blog or my next novel. I am having a bit more trouble with this story than I have before because of the subject matter I have taken on. 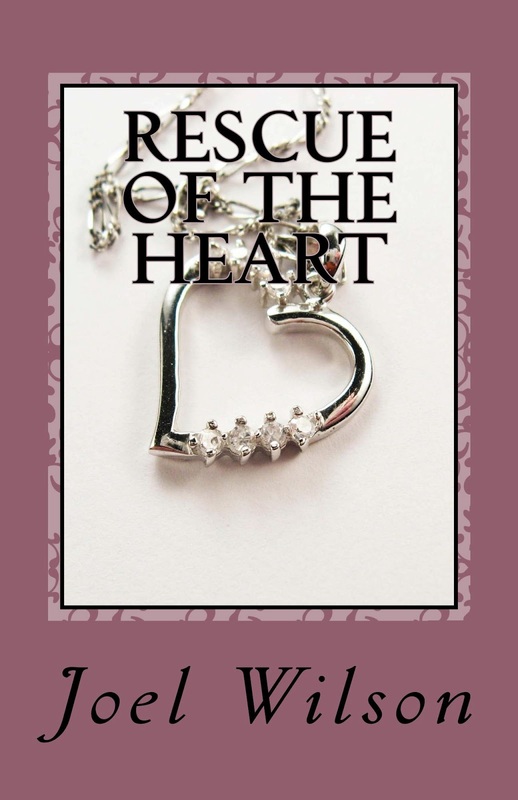 I am still searching for an audience and so far I have written an action packed love story, Rescue of the Heart, and a spy novel, The Thorium Endeavor. Neither of which seem to be flying off the shelves, so I thought that this time I would try something with a serial killer. The working title is Holding Her and is still very early in the developmental stage. It will be a while before this is ready for public consumption, but don’t forget about it. 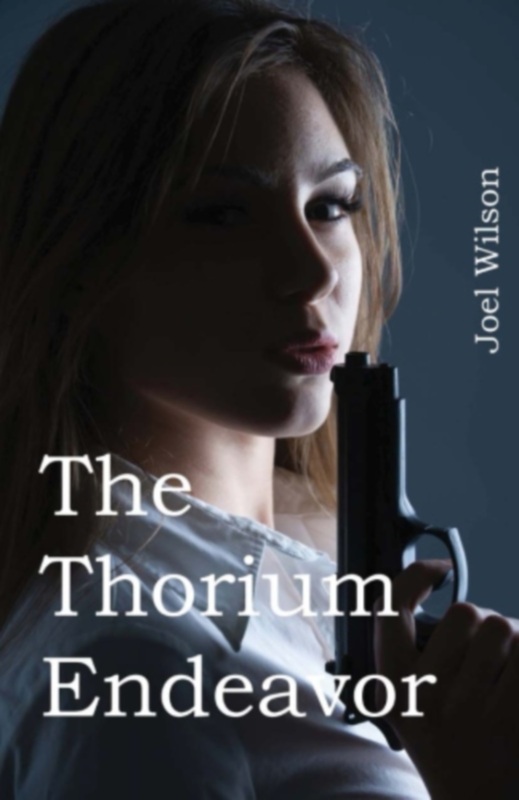 In the meantime, let me just mention that if you have not yet read either Rescue of the Heart or The Thorium Endeavor, both written be me, Joel Wilson, please do. Both are available as an ebook for Kindle or in print at Amazon.com. It is also available for the Nook at Barnes&Noble.com. I am looking forward to this summer and all it will bring. The first thing it will bring is my wife’s retirement from teaching with the Denver Public Schools. Sitting still is going to be a big adjustment for her, but I am here to help her adjust. The second thing coming my way this summer is my children and their families are coming for a visit. It will be an all at once attack and I am anxious to see them all. It’s been years. After that, my wife and I may take a driving vacation to see different parts of this country. If that happens, I’ll let you know where we will be and when. I would love to meet you all. Until then, I hope you enjoy your summer! Keep checking back for new posts and updates.